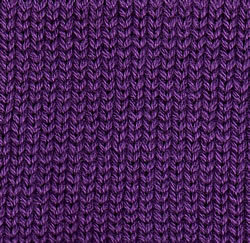 Learn about knit construction, fabrics and yarn. See images of each type along with a description. Great for understanding properties and benefits. Visit FabricLink to See and Learn.